You have control over a unique creature, that has ability to transform into jet, robot or Walking machine. Complete the level! 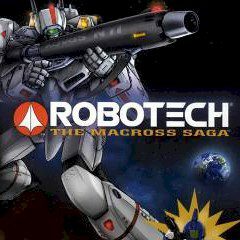 This robotech game is going to surprise you with such incredible innovation. But you have to use it in combat, so make sure that you will transform in creature you really need right now!